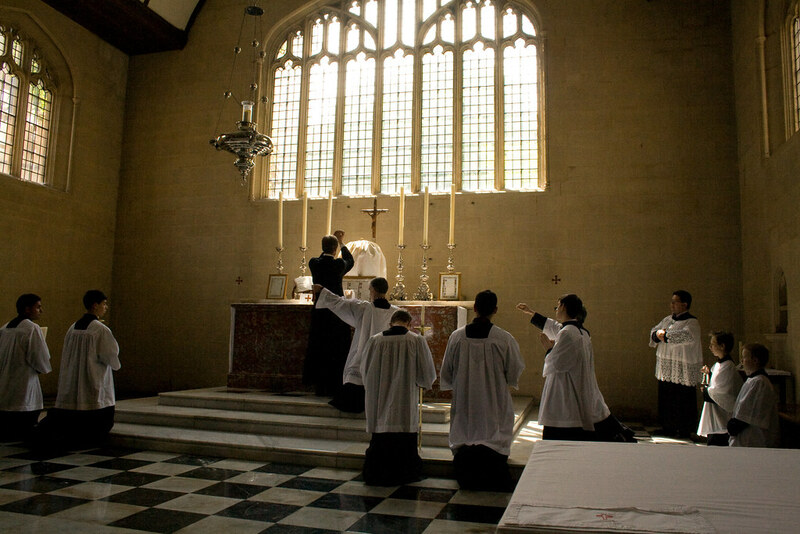 Yesterday we had the Latin Mass Society Server 'Master Class' in Blackfriars in Oxford. 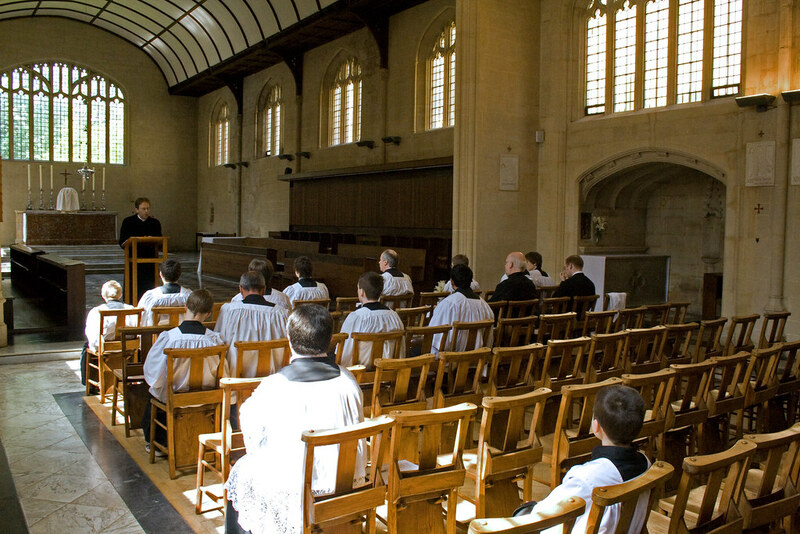 There was a course for MCs at Ushaw runing in conjunction with the Priests' Training Conference, so this was the second course the LMS has put on for servers. Fr Armand de Malleray FSSP began the proceedings with a short address on the importance of the service of the altar. The demand is clearly there: about 25 people signed up for the course, and we had to divide into two groups for the training. Some people had come long distances - one as far as Preston in Lancashire! The two training groups each had an experienced MC and a cleric to help them: the group for the less experienced servers (which I was in!) 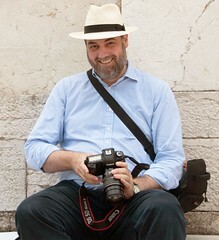 was led by Fr Armand de Malleray and David Forster; the more experienced group by Br Lawrence Lew and Mr Richard Hawker. The day was interspersed with prayers and ended with Benediction. See a slideshow of photos here. 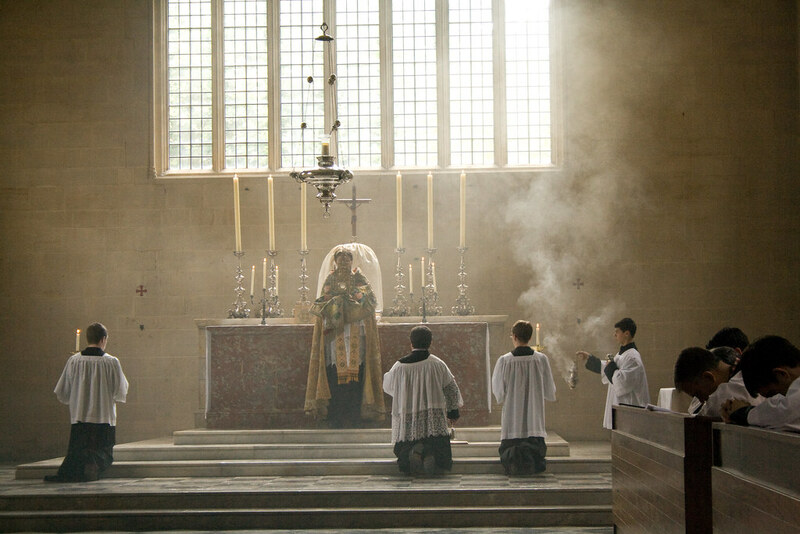 This was also the occasion for the launch of the Society of St Tarcissius, a sodality for Traditional Altar servers, which has been set up under the wing of the Latin Mass Society. A good many people on the course signed up for it; there is no fee. Anyone interested in joining can visit the website and contact the coordinator, David Forster, through that. Membership is open to those who can serve Low Mass; even those who cannot can join as associates. There is no membership fee.